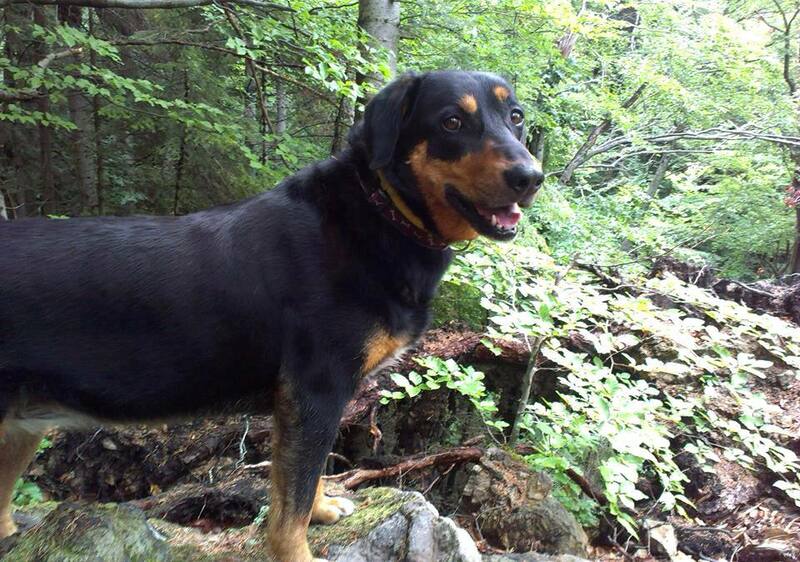 Endangered species do not only exist among wide animals, but among dogs as well. The reason of this is that the importance of the original purpose of use for particular dog breeds has decreased, and meanwhile some of them haven’t become popular enough among hobby dog owners either. 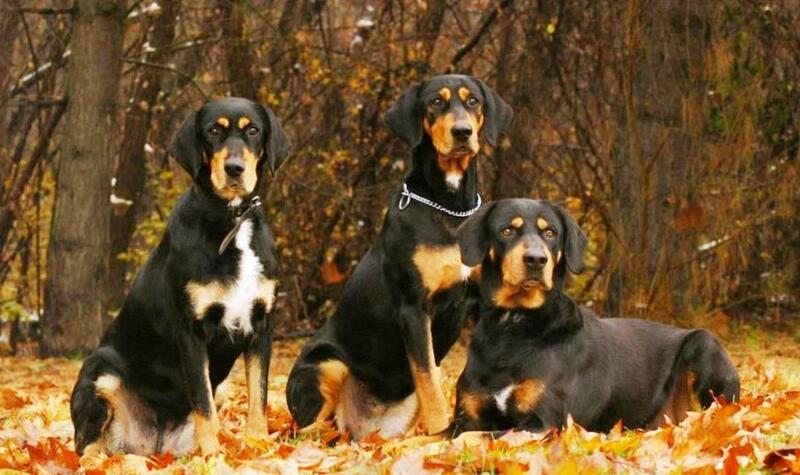 The Transylvanian Hound (Erdélyi Kopó in Hungarian) – one of the 9 Hungarian dog breeds – is one of these endangered dog breeds. The ancestor of the Transylvanian Hound, the Pannonian Hound, arrived to the Carpathian Basin together with the Magyar tribes over 1000 years ago and the Erdélyi Kopó was born as a crossbreed between the Pannonian Hounds and dogs native to the Carpathian Basin. The Transylvanian Hound was the favorite hunting dog of the Hungarian royalty and aristocracy through the centuries and as a result of the influence of the various conditions of the terrain, two varieties evolved: the long-legged and the short-legged Erdélyi Kopó. Originally, the long-legged Transylvanian Hound was used for hunting big game like buffaloes, and later bears and wild boars while the short-legged Hound was used for hunting small game like foxes or hares. Until the XIX. century the Transylvanian Hound was quite widespread all over the Carpathian Basin, but after the structural changes of the area – the draining of marshes and decrease in the forest area – hound hunting was relegated to the mountains of Transylvania. So with this trick the two puppies were allowed entry to Hungary where they were placed at the Budapest Zoo, and the determined breeding could resumed with them. Almost four decades later, in 2006 the Transylvanian Hound (the long legged variety) was recognized by the United Kennel Club, but is still considered a rare dog breed (the short-legged variety is still not recognized yet). According to Tibor Pelczéder, the President of the Erdélyi Kopó Club of Hungary, there are about 600-800 pedigreed Erdélyi Kopós in Hungary and about the same number in Romania, Germany and the US together – however, they have no statistics about unregistered dogs. If you ever thought about getting a medium-sized dog with calm and adaptable nature you should take into consideration the Transylvanian Hound as an option. For more info you can contact the international Transylvanian Hound Club, or the Erdélyi Kopó Club of Hungary. Their playful nature makes them ideal family favorites and because of their balance and friendliness, they can be even kept in an apartment or a house. The courage and loyalty make them also good guards and because they used to work far from the farms, they developed extraordinary problem-solving abilities as well and have become highly intelligent through the centuries.